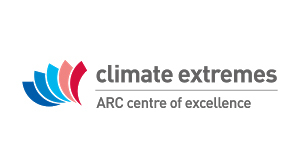 Science & Technology Australia (STA) has welcomed the official launch of the Australian Research Council’s Centre of Excellence in Climate Extremes, which is also one of STA’s newest member organisations. Opened by the Hon Craig Laundy MP, on behalf of the Minister for Education and Training, the Hon. Simon Birmingham, the Centre will be based at the University of New South Wales. The CEO of the Australian Research Council, Professor Sue Thomas, said the Centre’s research is expected to explain the behaviour of present and future climate extremes, to make Australia more resilient to climate extremes and to minimise future risks from climate extremes to the Australian environment, society and economy. The first of its kind globally, the Centre for Excellence in Climate Extremes describes its work as a shift from investigating climate averages to a specific focus on the process-level understanding that explains the behaviour of climate extremes that directly affect Australian natural and economic systems. 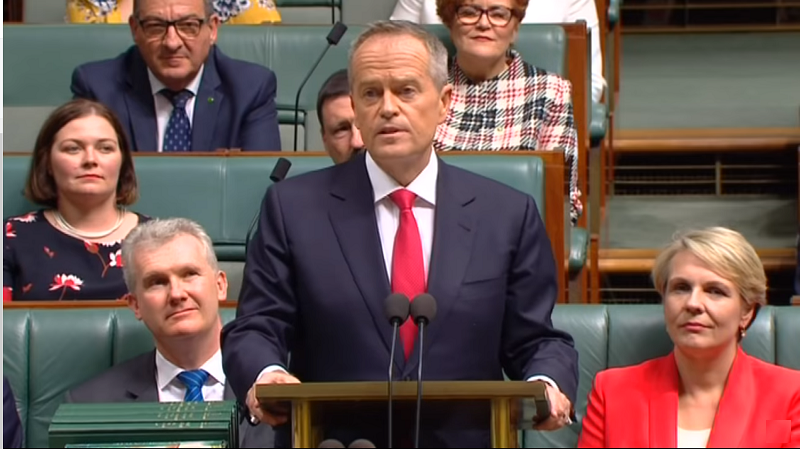 The Centre of Excellence will work with four other universities—Monash University; University of Tasmania; The University of Melbourne and The Australian National University. 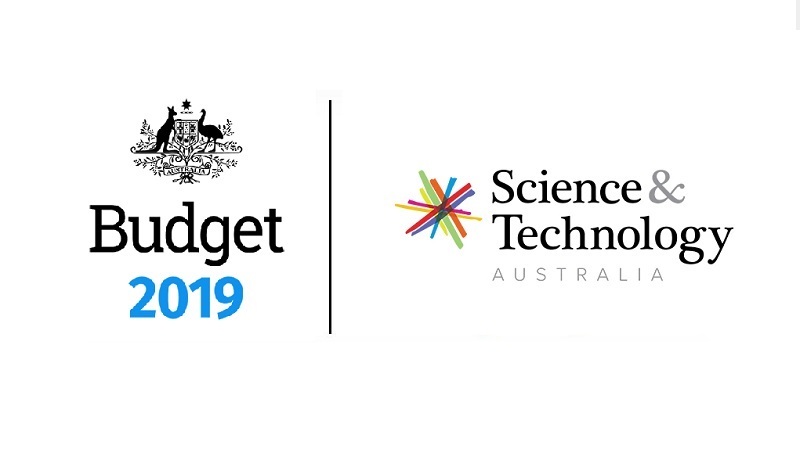 As a member of STA, we look forward to working with the Centre to promote its work and link its researchers with decision makers in government, business and beyond.